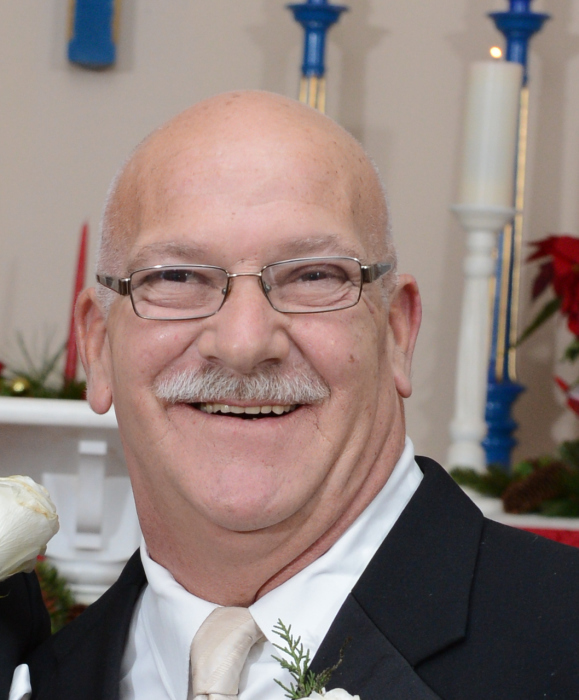 Obituary for Floyd Ross | Thomas J. Shea Funeral Home, Inc.
Floyd Ross Sr., 60, passed away August 21, 2018. Cherished husband, father, grandfather, brother and uncle. Survived by his wife and best friend Joan; his children Eric and Jennifer Petersen, Floyd and Jessica Ross, Seth and Josh Petersen; brother George Ross and his wife Joy; grandchildren, Isabella, Logan, Emma, Lily, Lucas and Brooklyn. He will be in our hearts forever. Guests will be received Friday Aug 24, 2018 3:30 - 5:30pm at the THOMAS J. SHEA FUNERAL HOME, INC. In lieu of flowers, donations can be made to St. Jude.